FIRST TIME OFFERED IN OVER 40 YEARS! 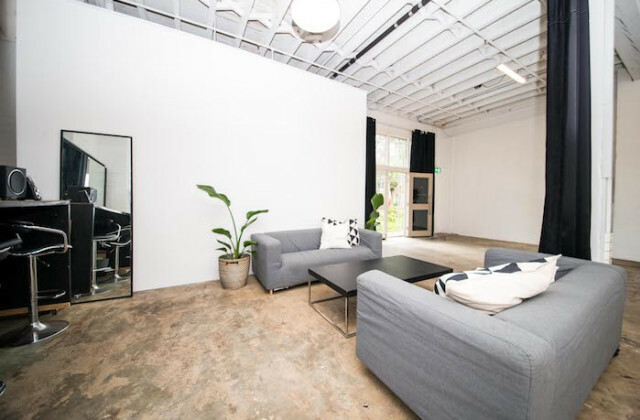 - TWO STREET FRONTAGES! 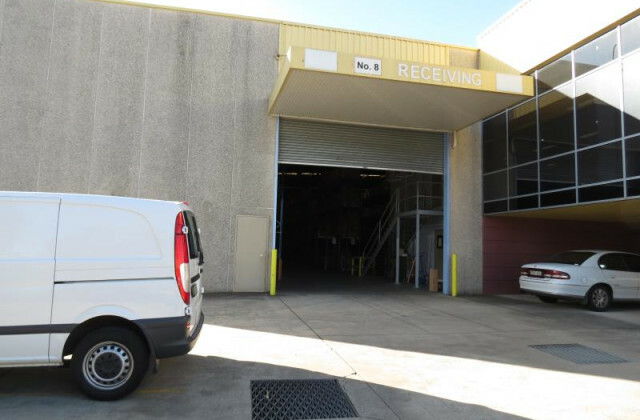 Ideally located in the heart of the Yennora industrial precinct. 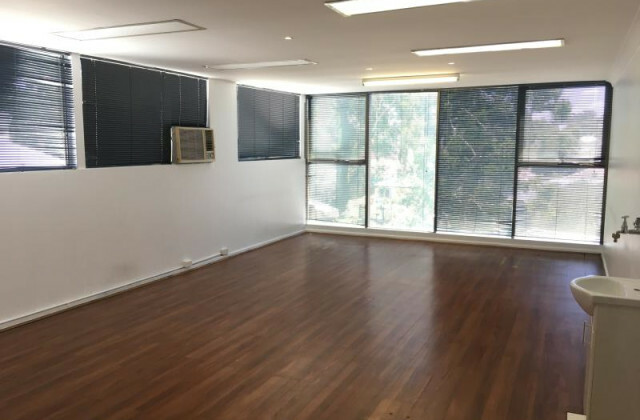 A short walk to Yennora Train Station and within close proximity to Woodville Road, The M4 Motorway and Parramatta CBD. 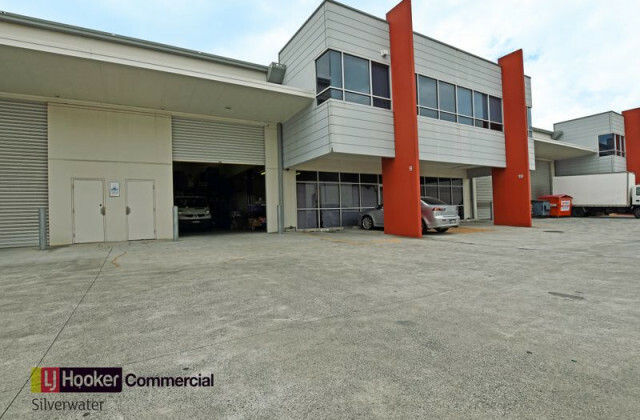 Niemeyer Commercial Industrial Property have been appointed to market 5-7 The Promenade and 26-28 Whitaker Street Yennora For Sale by way of Public Auction. 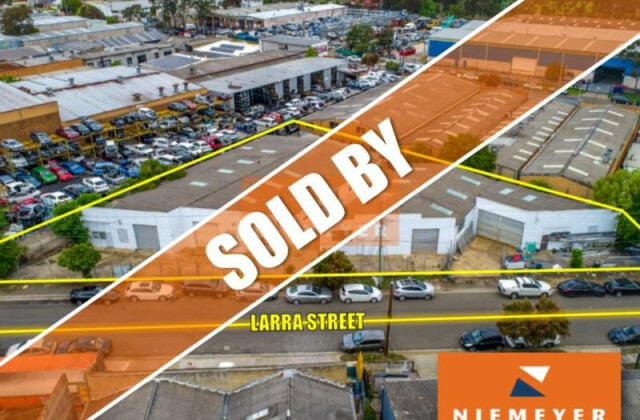 • First time offered in over 40 years! 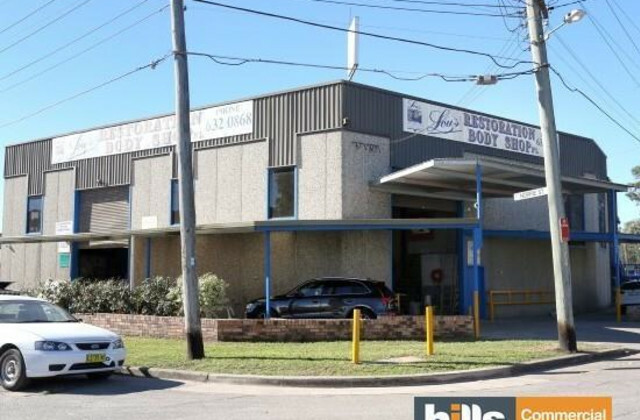 Auction will be held on Tuesday 7th May 2019 at 10:30am, 50 Margaret Street, Sydney. 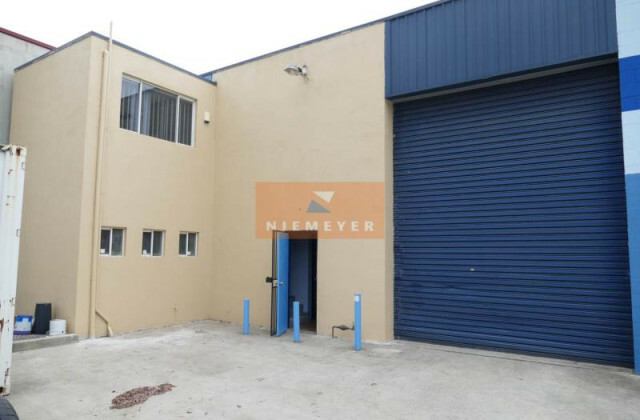 To arrange an inspection, obtain a copy of the Information Memorandum or a Contract of Sale please contact the nominated Niemeyer Agents.